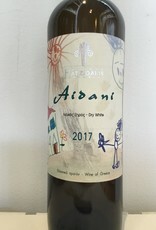 Greek orange wine from a little known grape native to the Mediterranean region. 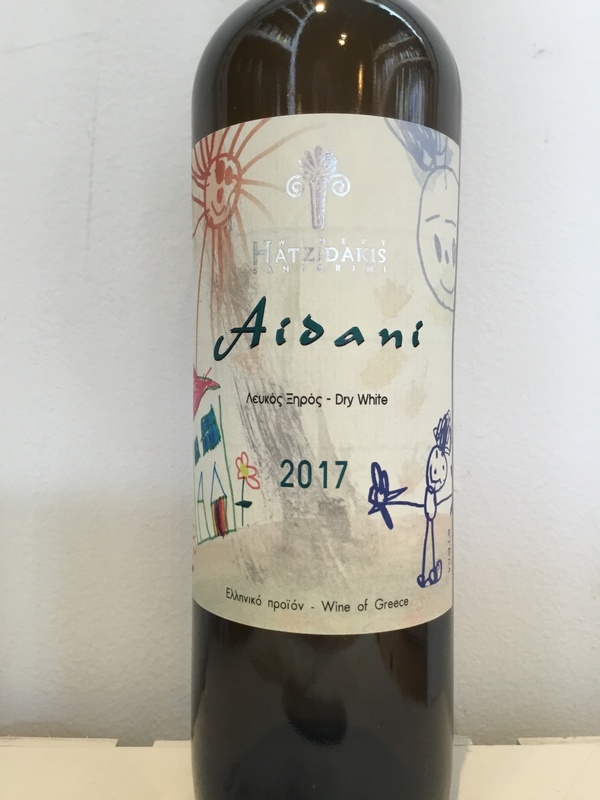 A rare varietal bottling of the obscure Aidani grape, in fact Hatzidakis is the first modern producer of such a wine. 12 hours of skin contact before being aged in steel for 6 months. Bursting with notes of exotic fruits coupled with mild tannins.